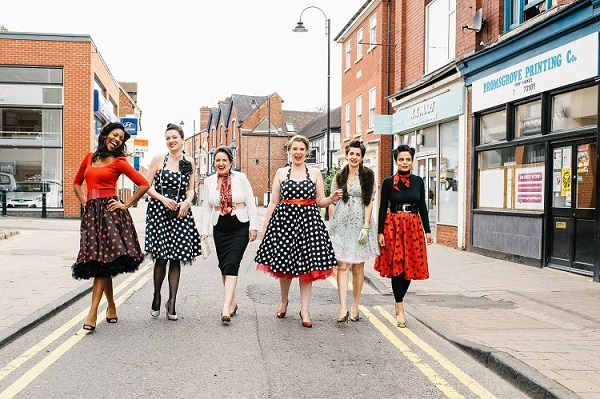 Today its all about the ladies, and vintage inspired Hen parties as I introduce you to the Vintage Hen House. 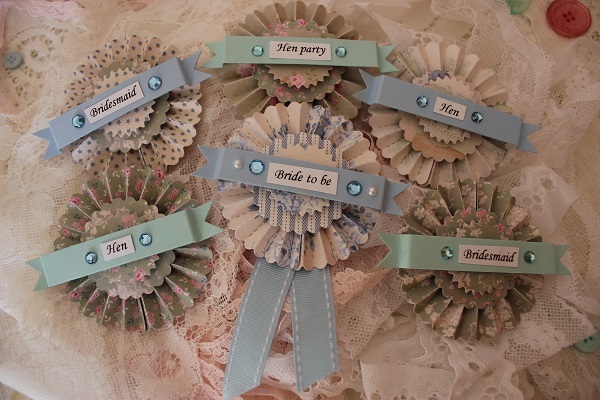 The Vintage Hen House was created so that girls could throw a party that would celebrate their betrothed friend getting married, in a fun and stylish way that won’t make her blood run cold. 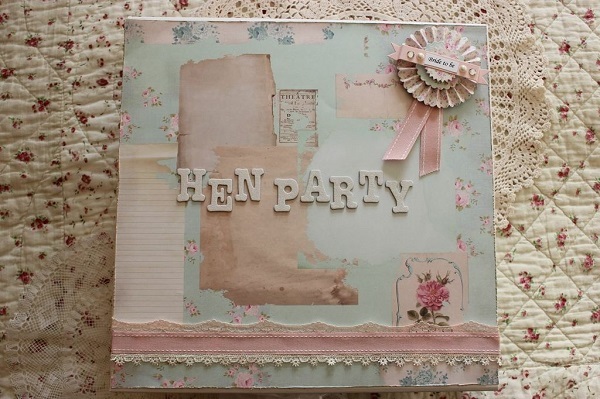 At its core, a hen party is essentially a milestone marking a woman’s transition from singledom to married life, which is celebrated with family and friends. Taken at this very basic level, a hen party could be almost anything as long as there’s some form of celebration involved. 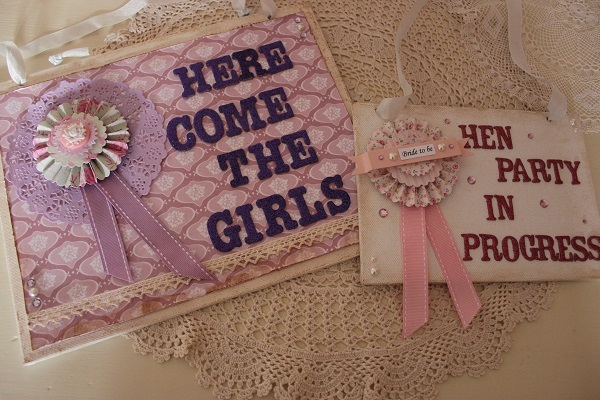 The late 20th century attached a tongue-in-cheek reference about ‘the first night’ to hen parties and all of a sudden they became centred around the modern detritus of L-plates. Groups of women can be spotted hiding behind this paraphernalia in city centres across the country on a Saturday night, using them as leverage to behave in a most unladylike fashion. 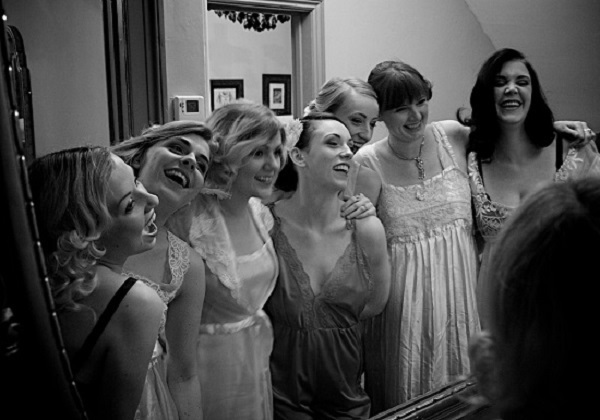 However Vintage Hen House hen parties are designed to embrace and celebrate what it means to be a woman surrounded by a network of other great females. 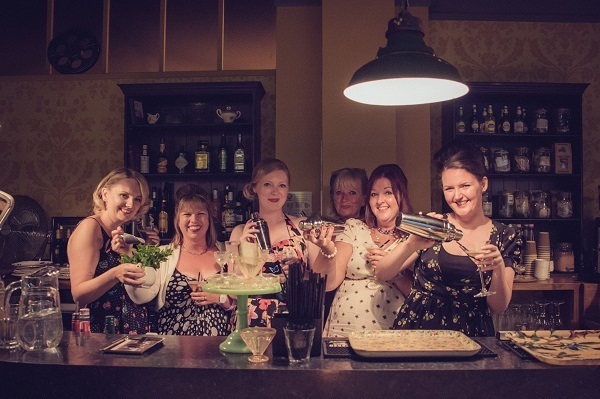 A hen party ought to make you feel empowered by your friends and family, not belittled by them. 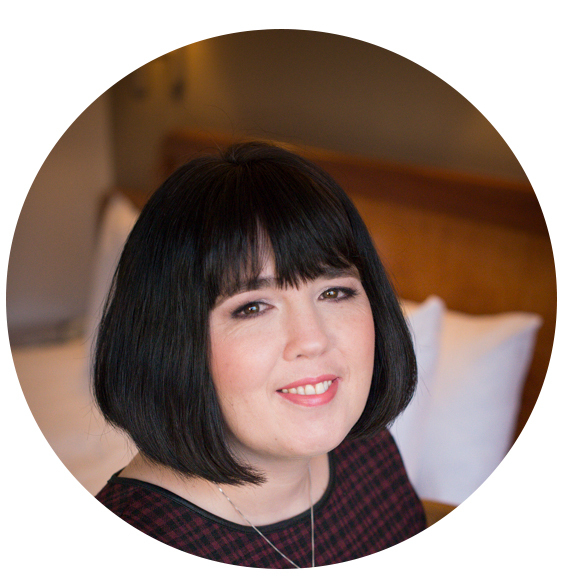 I spoke to the lovely Claire Hearn to find out more…. 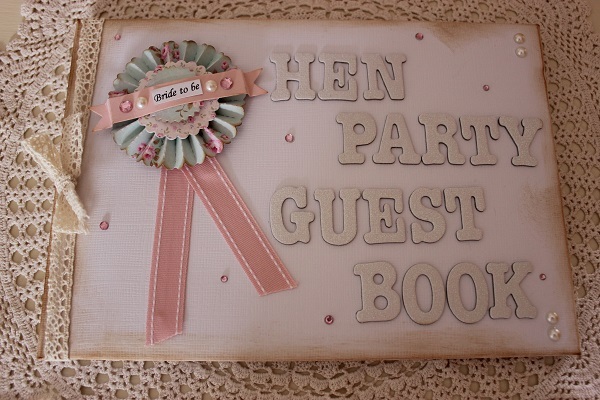 Thank you to Claire for sharing her fabulous service for the sophisticated hen. 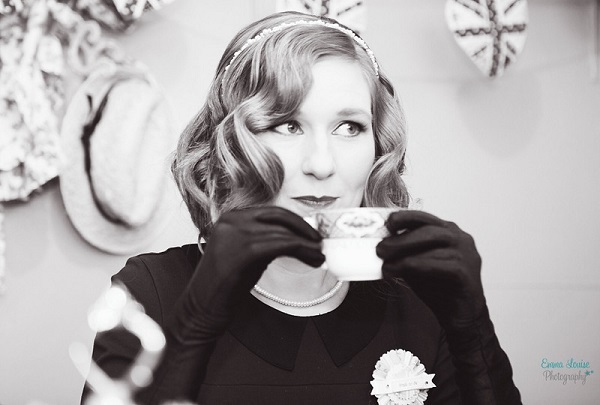 Whilst everyones interests are different its lovely to use the eras of the past to inspire fun activities that everyone can enjoy.